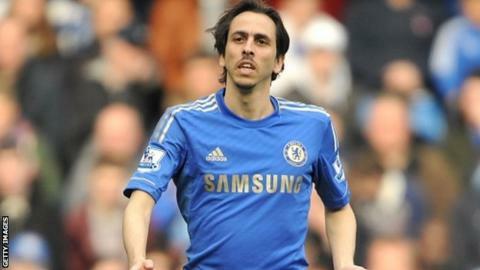 Queens Park Rangers are set to complete the signing of Israel captain Yossi Benayoun on an 18-month deal. Benayoun, a free agent following his release by Chelsea last summer, has been training with the R's. The former West Ham and Liverpool midfielder, 33, had offers from Spanish side Malaga and Reims in France. But QPR manager Harry Redknapp made personal contact with Benayoun and the two parties have been in discussions since October. He received a late approach this week from Championship leaders Leicester City, but is still expected to move to Loftus Road. Benayoun played for the Ajax youth team before starting his professional career with Hapoel Be'er Sheva. After successful spells with Maccabi Haifa and Racing Santander, he moved to the Premier League with West Ham, who sold him to Liverpool in 2007. He had spells on loan with the Hammers and Arsenal during his three years as a Chelsea player.